If you are of a certain age, like me, you know what this song is talking about. You can’t go back to your youth. Everything changes – love, career, family. It’s hard to see the future at 20. And harder yet to remember all the plans that were never fulfilled at 60. I’ve been married twice. Divorced. Widowed. Raised kids. Lost parents. Gained gandchildren. I wasn’t a deadhead, but my kids call me an old hippie. Isn’t it true that everyone has things in their life that are not to be talked about? I’m approaching a landmark birthday…60! Woah! When did that happen? Reflection is an exercise that I really should do more often. Especially since I’m calling myself a writer these days. It’s good for the soul, so they tell me. Why all this reflection? I’ve been thinking seriously about retirement lately. I need to get my life in line so I can take off one of these days. So considering what I’ve done (so far) and what I might do is my way of re-setting the mind. I’m ready mentally, but not financially. Waitin’ for that Social Security to kick in. 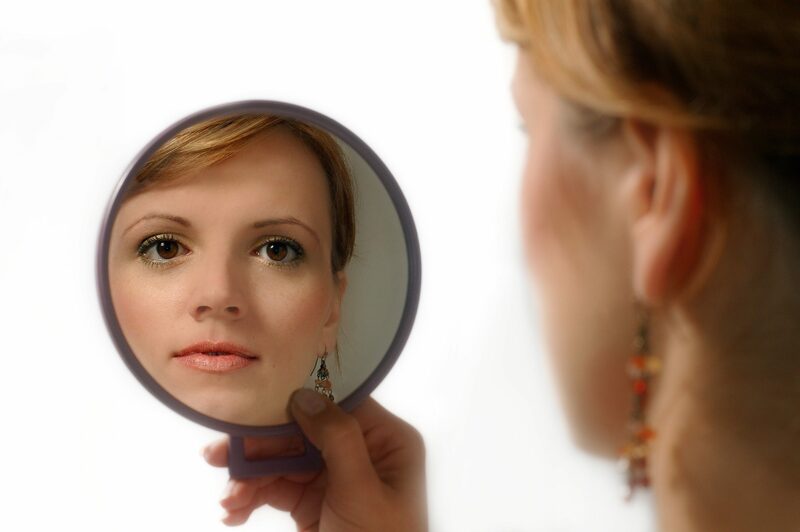 How much reflection is worthwhile? Does thinking about the meaning of life make your head hurt? If you have any suggestions about retirement, if you were a deadhead, if you’re having a birthday, leave a comment. All ideas are welcome here.